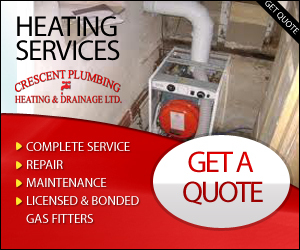 Welcome to Crescent Plumbing and Heating. 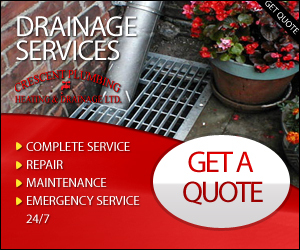 We are the company you can trust for all your plumbing, heating, gas, drainage, new installations or repairs. 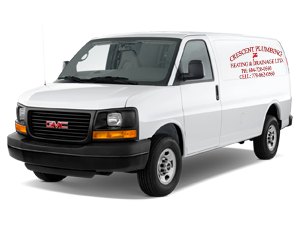 We serve residential and commercial locations. Our staff are professional and trained for all your needs. 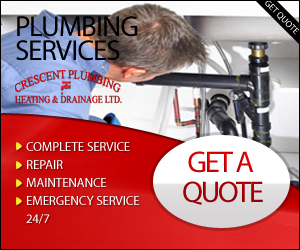 Plumbing, heating & drainage services for home and commercial business in Vancouver, Surrey and all over the Lower Mainland. Copyright ® 2018 Crescent Plumbing & Heating Ltd. ~ Vancouver Professional Plumbers. All rights reserved.